The trials and tribulations at the house of Gibson led to the US company having to let go of Cakewalk recently, leaving Sonar owners in the dark over the future of the DAW. Things looked rather bleak until Singpore-based BandLab stepped into the fold to save the day and save it they have, or at least it looks that way. 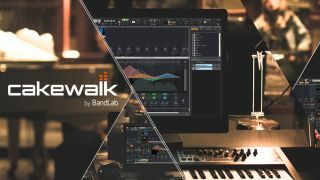 In a stunning move, Sonar has been rebranded as Cakewalk by BandLab and better still, has made the DAW free. Most features are retained, such as the Skylight user interface, flexible ProChannel modules, and 64-bit mix engine. However, there is one slight drawback; the DAW loses its clutch of bundled third-party content. 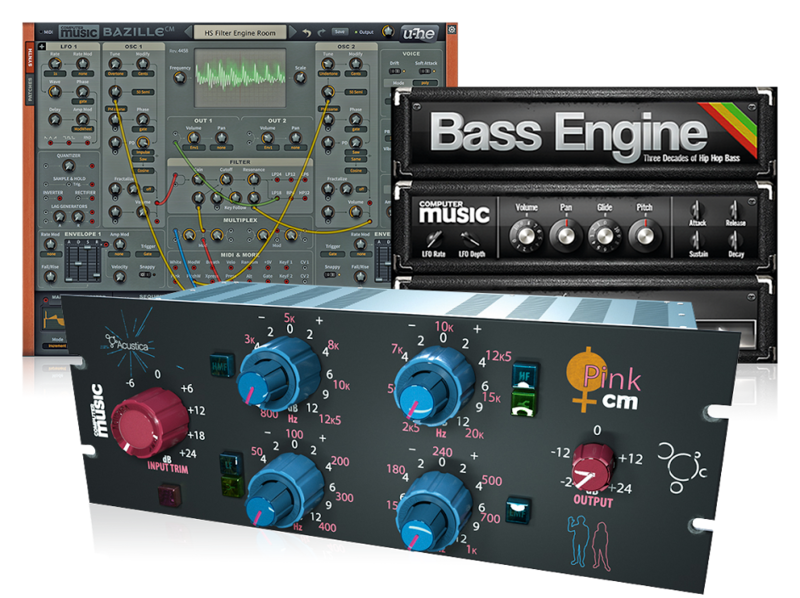 All is not lost, as the upside is that any bundled or independently purchased plugins or add-ons that worked with Sonar will integrate with Cakewalk by BandLab. CEO of BandLab Technologies, Meng Ru Kuok said, “We are excited to be able to continue development of Sonar in its new guise as Cakewalk by BandLab and have an aggressive feature development roadmap ahead. We are making the software completely free to use to ensure that anyone, regardless of their resources, technology or stage in their career, can have access to the highest level of professional music production tools. This is part of our ongoing effort to empower musicians to make and share their music around the world. The new version of the DAW will continue to run on Windows and it’s promised that it will support pen, touch and Surface Dial throughout the user interface. There is no word on whether a Mac version will be made available in the future, but we suspect so. Early access to Cakewalk for BandLab is available to download now, for free.